The sweet morsels are sold individually. On a recent visit to Lynae Fearing and Tracy Rathbun’s new seafood emporium, Lovers Seafood and Market, which has replaced Rex’s Seafood a mere block away from Shinsei, I was charmed by the sight of snow crab claws, piled on ice in the vitrine that doubles as a seafood market. Cracked and peeled to the final joint, they’re prime for digging into with a silver pick and dipping into horseradish sauce or bright, lemony aioli. At $2 a pop, they’re teeny-tiny, but so delicious. 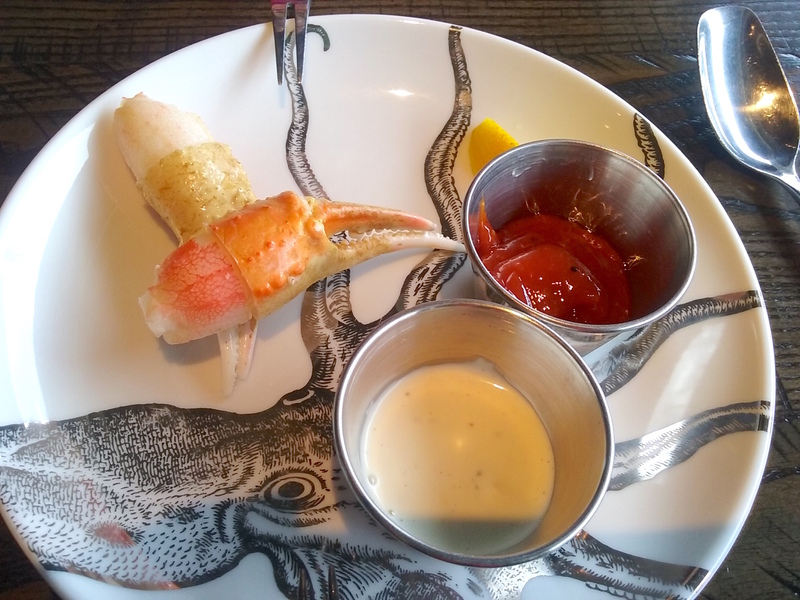 (You’ll also find king crab legs, as well as oysters and juicy-looking shrimp.) A good meal might be book-ended by the key lime pie. Just a thought.